LOGANSPORT, Ind. — The Cass County Arts Alliance is seeking thirty to forty volunteers to work during the May 15 and 16, 2009 Med Flory Jazz and Blues Festival. Volunteers work two hour shifts and will receive one free session ticket to the festival. A volunteer orientation meeting is scheduled March 31 at the Logansport Economic Development Foundation community room, located at 310 Pearl Street. Register for the meeting by calling the alliance office at 574-735-ARTS or by email at info@casscountyarts.org. The CCAA is also inviting everyone, volunteers and attendees alike, to dress in 1920s attire to help make the Jazz Age come alive in the streets of downtown Logansport. CCAA recommends visiting www.dinnerandamurder.com/themes/1920s.htm for costume ideas. 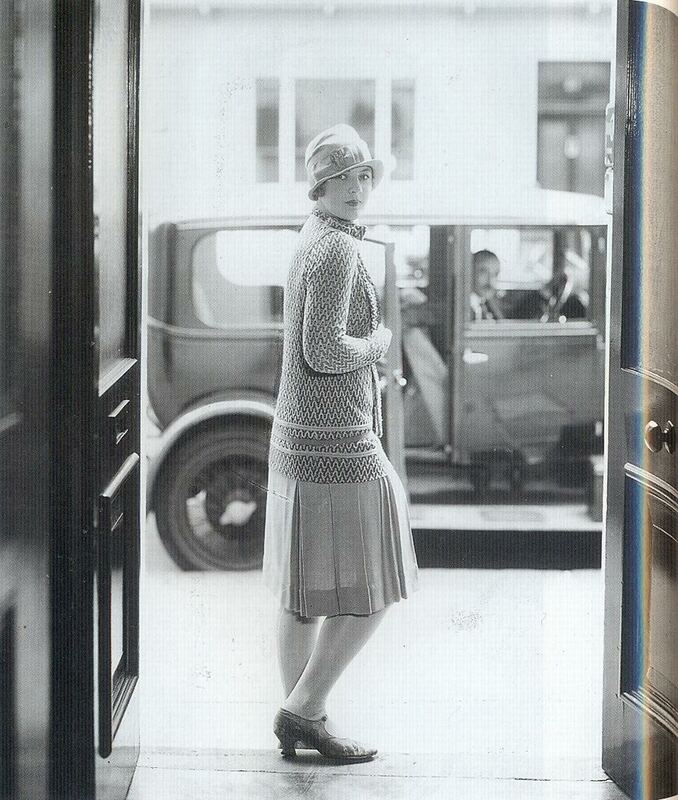 The Internet has several other 1920s clothing reference Web sites, as well. The Med Flory Jazz and Blues Festival is scheduled May 15 and 16 at the corner of 4th and E. Market Street in downtown Logansport. The festival’s corporate sponsors are The Anderson, the Cass County Community Foundation, the Cass County Visitor’s Bureau, and Security Federal Savings Bank. For more information, visit www.floryfest.org or call the alliance office at 574-735-ARTS. Photo originally scanned by and courtesy of Gatochy.